With your wedding right around the corner, wouldn’t it be nice if your fur babies could be a part of your special day? More and more couples are opting to have their four-legged family members a part of their day, and for good reason! With that decision, comes some logistics you may not have considered so today we’re sharing 5 pieces of advice to make the process seamless. Not all venues allow dogs so this is the first thing you should check prior to committing to having your dogs a part of your big day. If your venue doesn’t allow dogs, that doesn’t mean you can’t have them a part of your day. Consider having your dog there for photos before or after the ceremony outside the location, perhaps out front or even in the immediate area. 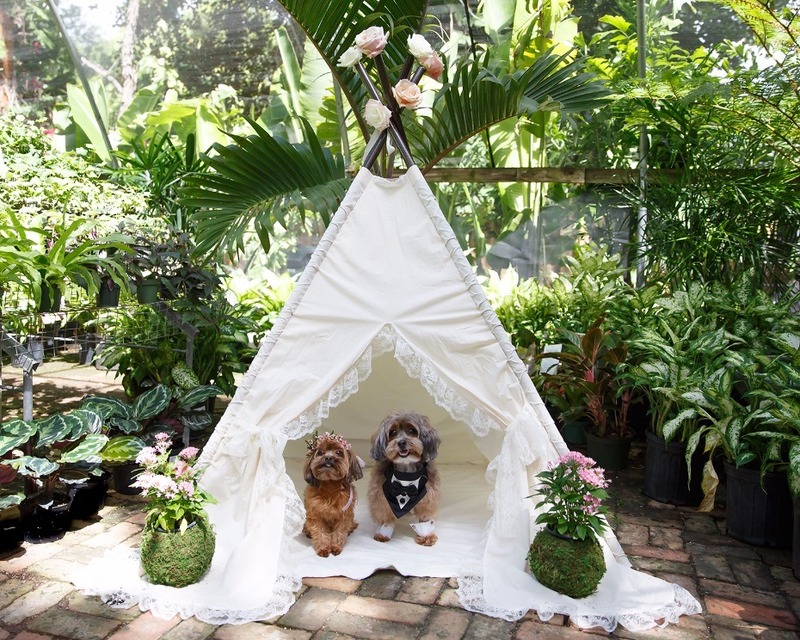 If your venue is pet-friendly, have them visit the event space before the big day. They tend to want to explore and sniff new places. By having them visit the venue ahead of time, this will ensure they are more attentive the day of. Having them at the rehearsal is ideal since it will be right before the big day! Depending on your dog’s breed, age, and temperament, a long walk and/or active playtime is a great way to help avoid a hyper or distract dog. This way they are well behaved for their walk down the aisle, posing for photos, or anything else you are asking them to do. 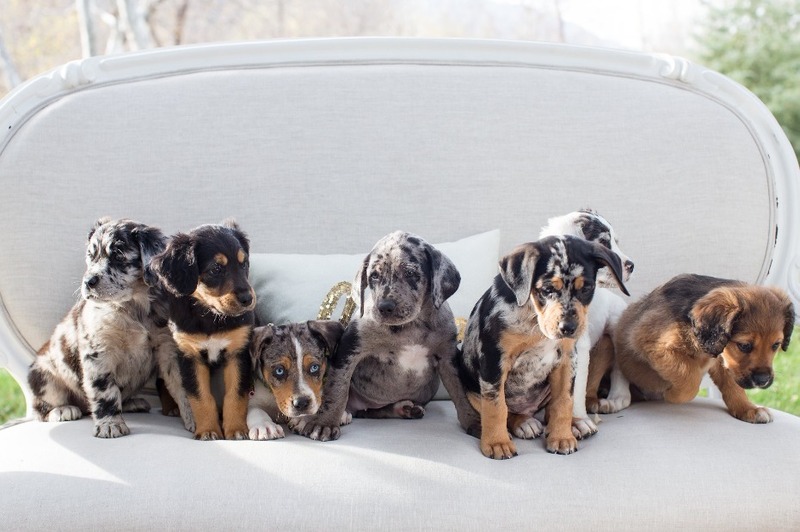 Having your dogs pose for photos can be one of the biggest challenges of the day. One way to get them to pay attention and look at the camera would be to have someone stand behind the photographer with a squeaky toy or treats to get your dog’s attention. The photographer is often ignored since your dog cannot make eye contact with the photographer behind the camera so the squeaky toys and treats become essential to capturing their attention. It can be really hard to have a family member or friend care for your dog during the wedding, so you may want to consider hiring a professional. You also may not want your dog there the whole time which means they would miss some of the fun. Avoid the stress and hire a professional like Oh To Be A Dog At Your Wedding to help with walking your dog before/after the ceremony, assisting with photos, and even dropping them off or watching them while you head off to your honeymoon. So while having your dog might seem like a minor detail, you can see there’s a lot more that actually goes into. 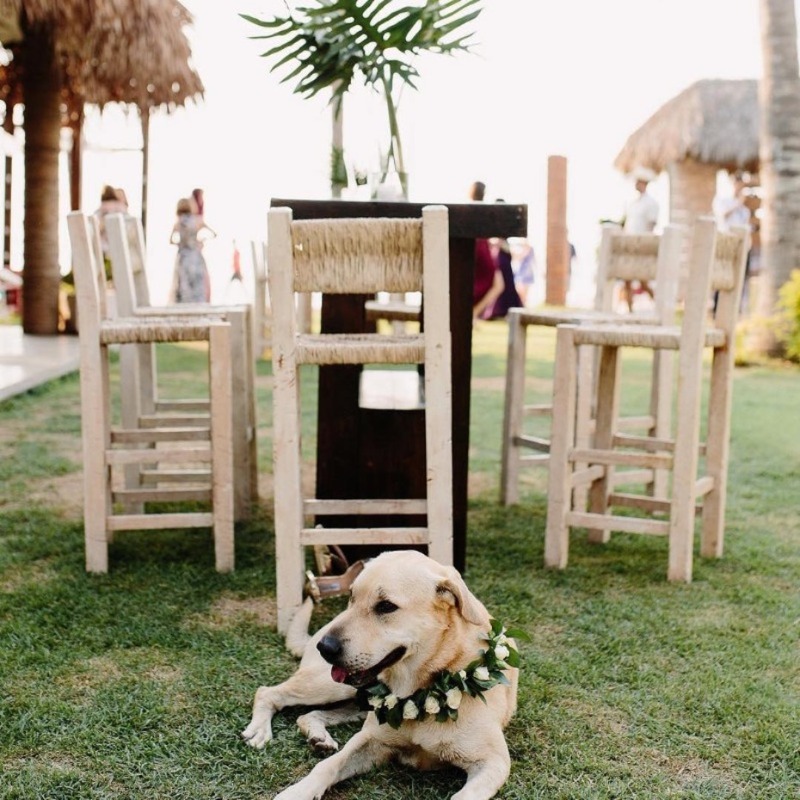 Like the rest of your wedding planning, thinking about the logistics ahead of time and having some help may be the key to a stress-free wedding that all your wedding guests, including your four-legged ones, can enjoy! Shannon Sardella Arnold, founded a dog walking and sitting business in 2010 after leaving her small business marketing job to work with her true love, animals. 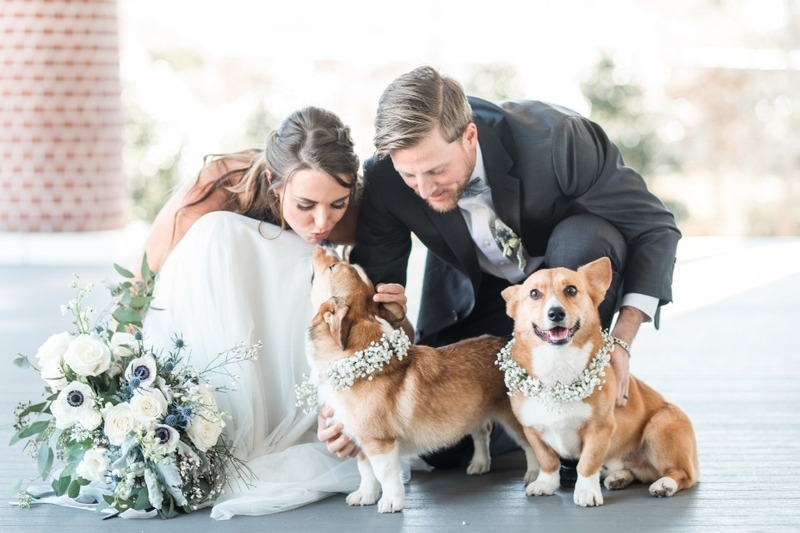 After several of her clients asked for help with their dogs on their wedding day, Shannon started Oh To Be A Dog At Your Wedding so couples can still have their beloved four-legged family member there but they don't have to stress or have a family member take care of them.